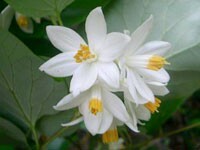 This is a shrub which can grow to 6 meters. The leaves are variable in shape, generally oval with smooth, toothed, or lobed edges, and measuring 4.5 to 12 centimeters in length. The inflorescence is a solitary flower or cluster of up to 7. 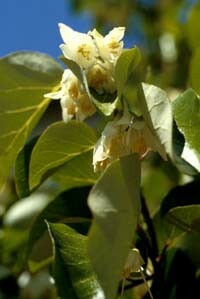 The bell-shaped white flower is 1 or 2 centimeters long. 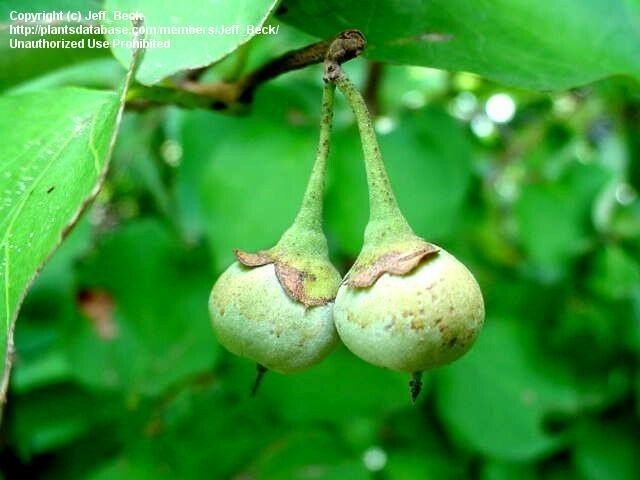 The fruit is a hairy, spherical capsule about a centimeter long. 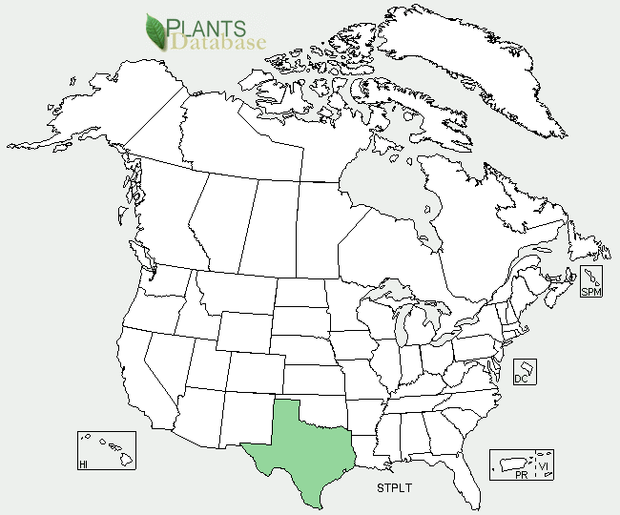 There are five subspecies of this plant. Some were formerly considered species, but genetic analysis suggests they are more closely related and should be treated as subtaxa of one species. 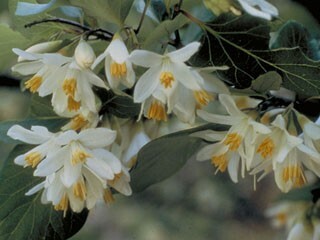 The subspecies are mostly characterized on the basis of the amount and arrangement of hairs on the leaves and other parts.